This image from 1945 shows Manhattan Project physicist Harold Agnew smiling and holding the plutonium core of one of the world's most devastating weapons. 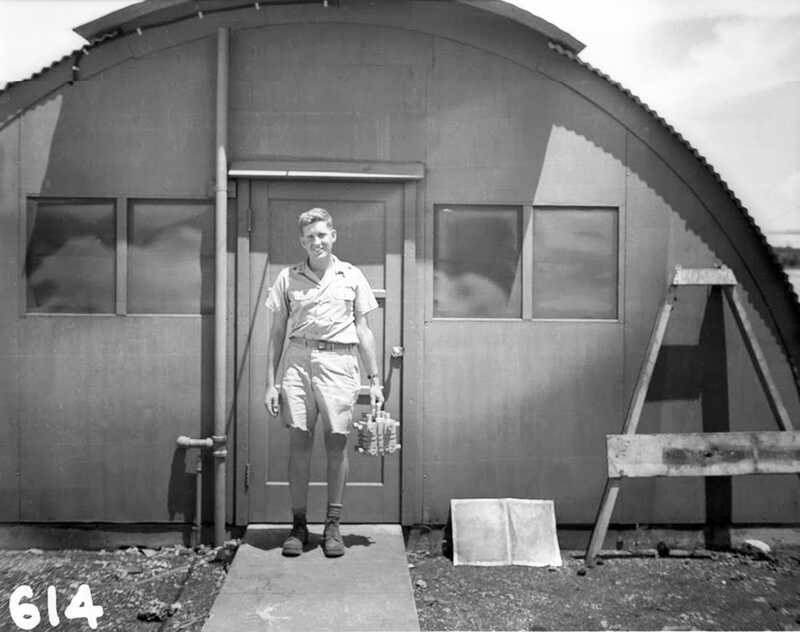 Weighing 14 pounds and responsible for 80,000 deaths, the heart of the "Fat Man" atomic bomb was detonated on August 9, 1945, over the Japanese city of Nagasaki. Fat Man was the second nuclear weapon to be deployed in combat after the US dropped a 5-ton atomic bomb, called "Little Boy," on the Japanese city of Hiroshima. Japan surrendered to Allied Forces, effectively ending World War II, three days after the US deployed "Fat Man."